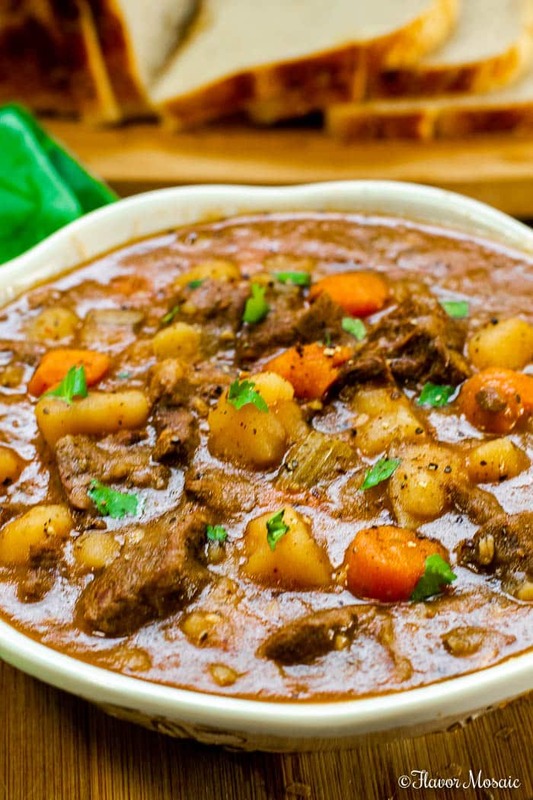 This Instant Pot Beef Stew (With A Secret Ingredient) is the BEST beef stew with fork-tender beef, potatoes, and vegetables in a rich, savory gravy that is ready in an hour. 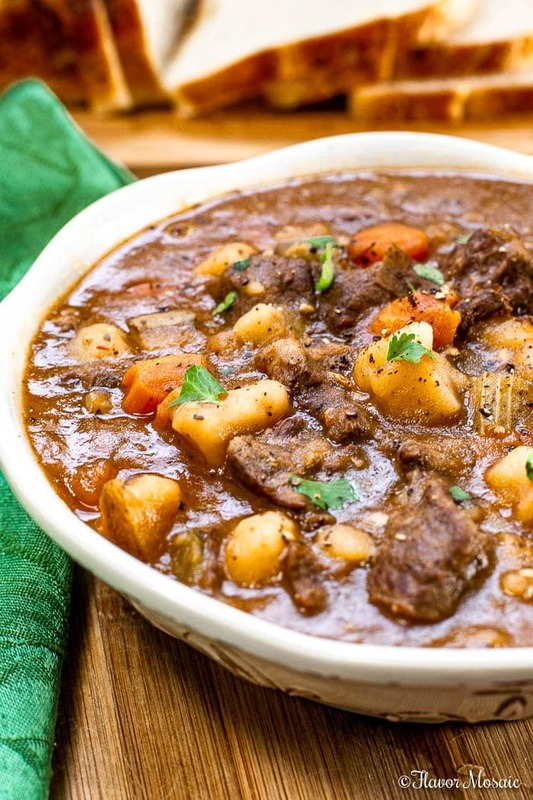 We have had a cold and rainy winter and on my birthday this year, I wanted the ultimate comfort food, Beef Stew, because it is the quintessential cold weather comfort food meal. 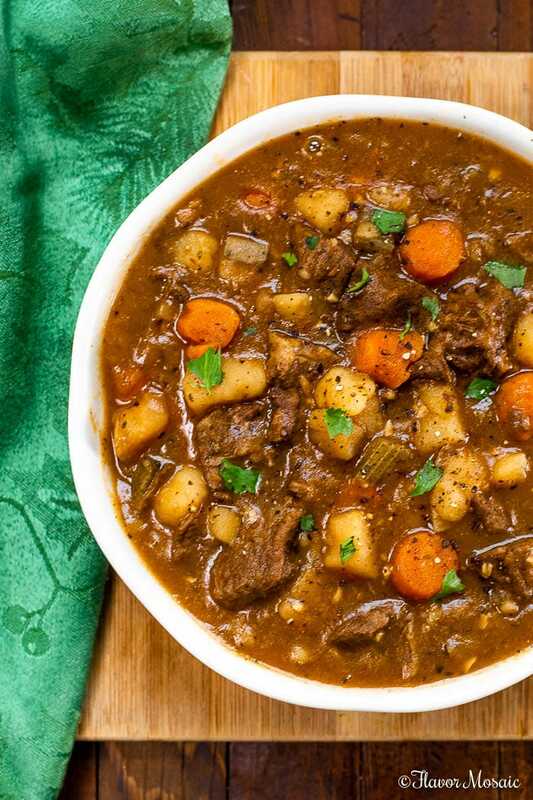 What Makes This The Best Instant Pot Beef Stew Recipe? This amazing Instant Pot Beef Stew can be on your dinner table in about an hour. Normally, beef stew needs to be cooked slowly in a slow cooker or in the oven in order to get that tender beef and rich, savory gravy. However, the Instant Pot or Pressure Cooker speeds up the cooking yet still gives you that same tender beef and vegetables and flavorful gravy. My Secret Ingredient that makes the gravy extra rich and flavorful. What is it you ask? Instead of adding tomato sauce, I add a tomato-based Chili Sauce. Yes, Chili Sauce! It adds additional flavor to give the gravy more depth of flavor. My husband could not stop talking about how good the gravy was. 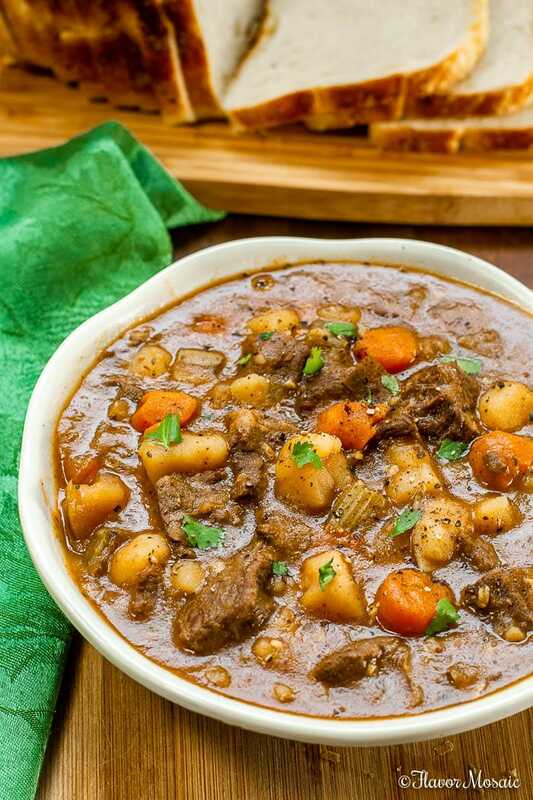 What Tools Do I Need To Make This Instant Pot Beef Stew? An Instant Pot or Pressure Cooker – This recipe requires a pressure cooker, such as Instant Pot, in order to cook the beef stew in an hour. This is the one that I use. Cutting Board – You will need this to cut the chuck roast and potatoes as well as to chop the onions, celery, and carrots. I use a cutting board similar to this one. Sharp Knife – It is extremely important to have a good quality sharp knife to cut meat and chop vegetables. It makes the job of chopping much easier and faster. I like this one. 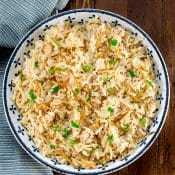 Large Spoon – This is helpful in adding all the ingredients to the Instant Pot and stirring the stew as necessary. Gravy Ladle – This beef stew is so thick and hearty that a good gravy ladle is required. Serving Bowl – A requirement for any soup recipe. Soup Bowls – It is very challenging to eat soup without these. Soup Spoons – If you have the soup bowls, you have to have the soup spoons to go with it. Dinner Napkins – We all want to be perfect but, just in case an accident happens, it is a good idea to have napkins on hand just in case of a spill, and no table setting is complete without them. Napkin Rings – These make a very pretty table setting. I have a set like these. 2 pounds chuck roast, cut into about 1-inch or bite-sized pieces. 2 (or 1 pound) medium Russet Potatoes, cut into about 1-inch pieces – You could use red potatoes or Yukon gold but for a stew, I like to use russets. 1/2 Large Onion, chopped – you could use a medium onion. 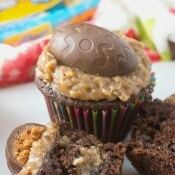 I used a white onion but a yellow onion would work also. 2 teaspoons minced garlic (about 2 cloves) – I think everything is better with garlic. 2 cups chopped or sliced carrots – I chopped up some baby carrots. 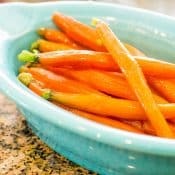 Just slice or chop the carrots into bite-sized pieces. 1-1/2 cups red wine – I like to use a dry red wine. Use one that you like. If you don’t want red wine, you can increase the amount of the beef broth by an equal amount. 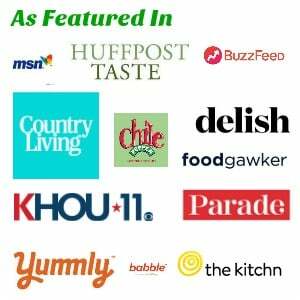 1/4 cup Chili Sauce – my secret ingredient – If you don’t have a tomato-based chili sauce, then you could use tomato sauce instead. Salt and Pepper to taste – I use little salt since the beef broth and Worcestershire usually contain quite a bit of salt and I use a lot of pepper because we like pepper. However, I recommend adjusting the amounts of salt and pepper based on your taste preferences. 2 Tablespoons cornstarch – The cornstarch combined with water is optional and helps thicken the gravy if needed. 1/4 cup water to be mixed with the cornstarch to thicken the gravy. 2 Tablespoons chopped fresh Cilantro or Parsley for garnish. 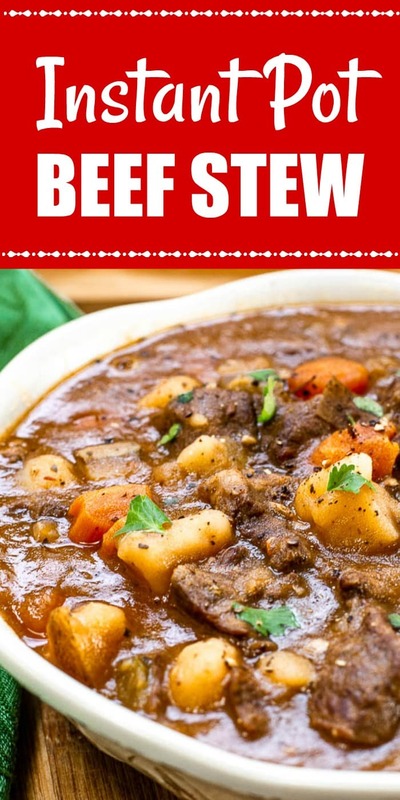 How Do I Make Instant Pot Beef Stew? Cut the beef into about 1-inch bite-size pieces or use pre-cut stew meat. Chop the potatoes, onion, carrots, and celery. This can be done the day before if desired. Add oil to the Instant Pot and turn it to the Sauté setting. When the oil starts to sizzle, add the stew meat. Let it brown for a couple of minutes. Then turn the meat so it browns on all sides. Don’t cook it all the way through. The goal is to just brown the outside of the meat. Add the chopped onion and garlic to cook. Add additional oil, if needed. Cook until the onions are translucent. Deglaze the pan by pouring in the wine. Scrape all the brown bits from the bottom of the pan. That adds flavor to the sauce. Add the potatoes, carrots, and celery. Pour in the beef broth, Worcestershire, and chili sauce, followed by salt and pepper, as well as Italian Seasoning. How Long To Cook The Beef Stew In The Instant Pot? Use the sauté setting on the Instant pot to brown the beef in a little oil for about 5 minutes. Pressure cook the beef stew with high pressure for about 35 minutes. Release the steam naturally for about 15 – 20 minutes. This time can vary. Basically, it takes roughly about an hour to cook, including the time for the steam to naturally release. If the gravy is too thin, mix 2 tablespoons of cornstarch with 1/4 cup of water and stir into the beef stew while it is hot. 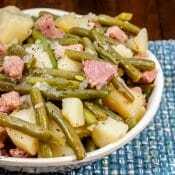 Use Chuck Roast or Stew Meat. This cut has more fat and adds more flavor. Cut the meat and vegetables to be approximately the same size. This will allow everything to cook more evenly. Sauté the beef to brown it before starting to cook. This sears the beef and gives it so much more complex flavor. The Instant Pot makes this easy because it has a sauté setting so that you can brown the meat in the Instant Pot before you start pressuring cooking the beef stew. Chop vegetables ahead of time. Save time and stress by chopping your vegetables ahead of time, such as the night before. Store in air-tight containers and refrigerate until ready to use. Deglaze the pot with red wine to ensure that get all the brown bits off the bottom from the beef because those add flavor, as does the red wine. Use Cornstarch mixed in cold water to add to the beef stew to thicken the beef gravy, if necessary. What To Serve With Instant Pot Beef Stew? Irish Soda Bread Muffins – Traditional Irish Soda Bread made into smaller muffins and with cheddar and jalapeños added. Easy Homemade Buttermilk Cornbread – This is a dense, buttery, golden, semi-sweet cornbread that goes well with soups, chowders, gumbo, chili, chicken, roasts, and red beans and rice; and any other comfort food you can think of. Beef Tips and Rice – with sautéed onions and peppers covered in a savory gravy, made in a dutch oven or crockpot, make an easy, delicious, and hearty dinner your family will love. Crockpot Chuck Roast – This easy Crock Pot Chuck Roast or Pot Roast or Beef Roast recipe, with roasted potatoes, carrots, and onions, is so juicy, tender and flavorful, no one would ever believe how easy it is to make dinner in the slow cooker! 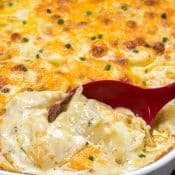 Ground Beef Stroganoff – This easy 30-minute recipe omits the cream of mushroom soup and uses ground beef for an awesome comfort food dinner! Salisbury Steak – is pure comfort food. 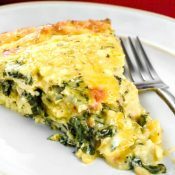 Serve with mashed potatoes and green beans or peas for a fantastic hearty family dinner. 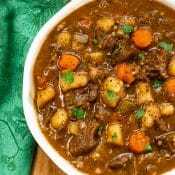 This Instant Pot Beef Stew (With A Secret Ingredient) is the BEST beef stew with fork-tender beef, potatoes, and vegetables in a rich, savory gravy that is ready in about an hour. When the oil starts to sizzle, add the stew meat. Let it brown for a couple of minutes. Then turn the meat so it browns on all sides. Don't cook it all the way through. The goal is to just brown the outside of the meat. Add the beef broth, Worcestershire, and chili sauce, followed by salt and pepper as well as Italian Seasoning. Release the steam naturally for about 15 - 20 minutes. This time can vary. Garnish with chopped parsley or cilantro. 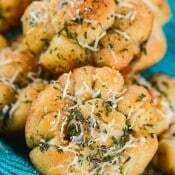 Loved this recipe, but 1 tablespoon of Italian Seasoning was so overwhelming I made another batch and mixed them together. Was that a mis print? Or maybe my Italian seasoning is just too strong. Hi Sherry, I’m sorry that the Italian seasoning was too strong for you. I’m sure different brands and/or batches do probably vary in strength. That amount worked well for us when I made it. However, at least now you know to reduce the Italian Seasoning in half when you make it in the future. I will add a note to the recipe to start with less Italian seasoning the first time you make the recipe. Thank you for taking the time to comment and let me know. 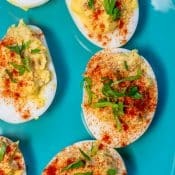 Could this recipe work with a crock pot? Hi Gabrielle, Yes, you could just throw all the ingredients in the crockpot and cook on low for 8 hours or on high for 4 hours. I would recommend browning the stew meat in a skillet before adding to the crockpot. Hi Marlyn, yes, you can double the recipe. Where it says servings, change the 4 to 8 and it will automatically update the amount of the ingredients.